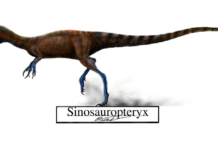 Supersaurus is a dinosaur which lived approximately 150 million years ago during the late Jurassic Period. 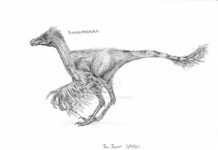 It was first discovered in 1972 by James A. Jensen who found them in western Colorado in the United States. In 1985, it was named Supersaurus, a name which literally means “super lizard.” A name given to it because of its great size and mass. 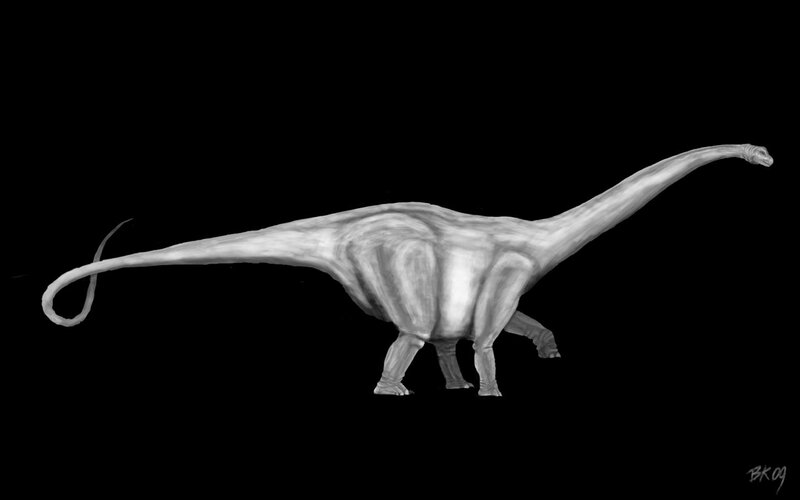 Supersaurus is currently one of the largest dinosaurs to have ever been found from a mostly complete set of fossilized remains. 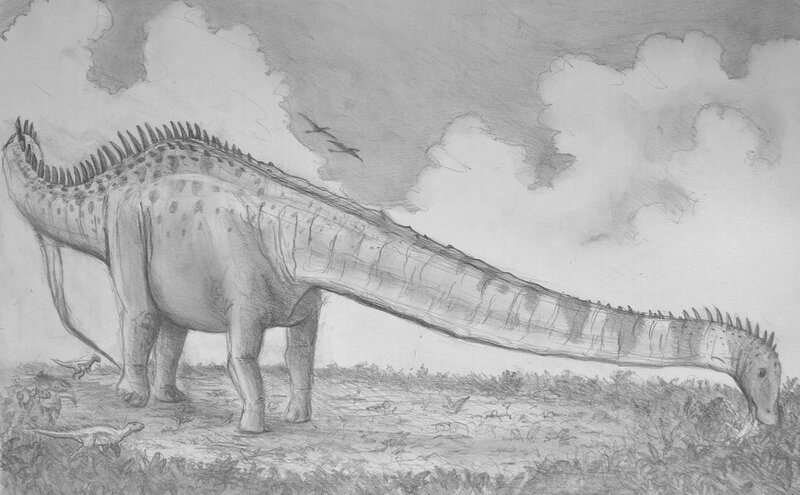 This herbivore dinosaur was about 138 feet long, 52-55 feet tall and weighed approximately 50-55 tons. It also had a massive neck that was almost 40 feet long. These dinosaurs also possessed five-toed feet that resembled the feet of modern day elephants. 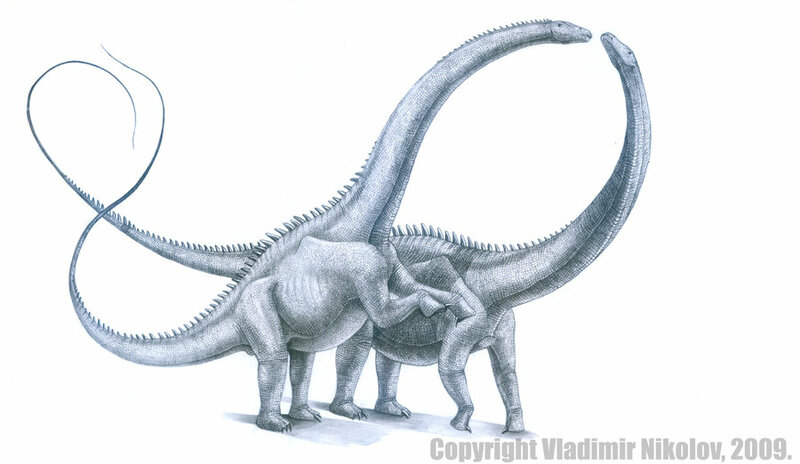 An interesting fact about Supersaurus is that many paleontologists believe that these giant dinosaurs couldn’t raise their necks over their heads, and kept them parallel to the ground instead. This is the main consensus because it is believed that if they did raise their heads to their full height, then their hearts would have been unable to achieve the force necessary to pump blood up to its brain. Therefore, it is highly doubtful that these dinosaurs browsed the tops of trees. 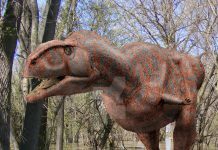 However, while this dinosaur may not have grazed tree tops, its neck may have been useful in helping this dinosaur reach ground level plant material it wouldn’t have been able to reach otherwise. Like inside swamps or areas that have overly soft ground. 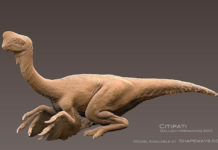 That way, the Supersaurus could stay on solid ground and still eat the plants it liked. Plants which probably included horsetails, various mosses, club ferns and assorted ferns. 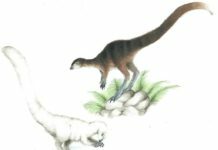 It is unclear whether there was any predator of that time which could have preyed on these massive dinosaurs. Some paleontologists have asserted that it would have been virtually impossible for any predator to have taken down a full size Supersaurus. 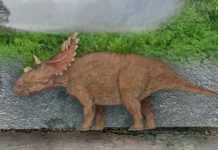 And if they did indeed travel in herds—as some have speculated—then it would have been highly unlikely these dinosaurs were on the menu for any carnivore.